Akron Children’s Hospital is at the forefront of research, with the ability to make significant healthcare advances for infants, children and adolescents through scientific discovery and creativity. Through Akron Children’s Rebecca D. Considine Research Institute, 2 clinical studies are seeking ways to prevent type 1 diabetes in children. Researchers involved in this study are trying to find out if administering oral insulin to patients with risk factors for developing diabetes can prevent or delay the disease from developing. In Type 1 diabetes mellitus, the body doesn’t produce enough insulin, which is required to convert sugar and other food into energy for the body. It’s typically diagnosed in children and young adults and requires lifelong insulin therapy. Candidates for this study include patients with risk factors for developing type 1 diabetes mellitus. Patients already taking medications that may affect glucose, those who have certain medical conditions, and those who are not at risk for developing diabetes are not qualified for this study. This study is aimed at determining if taking an oral insulin capsule by mouth will prevent or delay diabetes in people whose relatives already have type 1 diabetes. 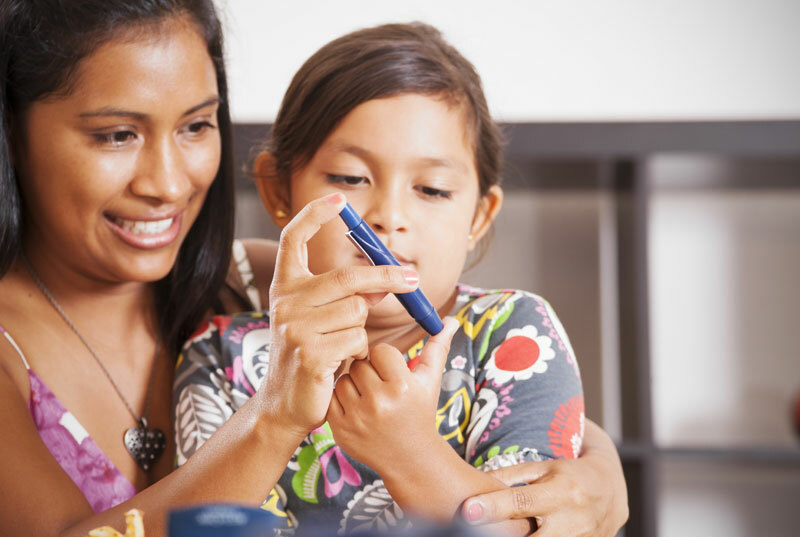 If someone in your family has type 1 diabetes, you and other family members may have an increased risk for developing diabetes. Candidates for this study include children ages 3 to 20 who have relatives with type 1 diabetes. If you are interested in either of these studies or have questions about your child’s eligibility, contact the Rebecca D. Considine Research Institute at 330-543-5012.